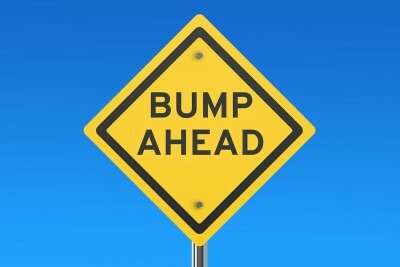 Learn about the different types of benign breast lumps. Take a short quiz to test your knowledge of breast cancer screening. 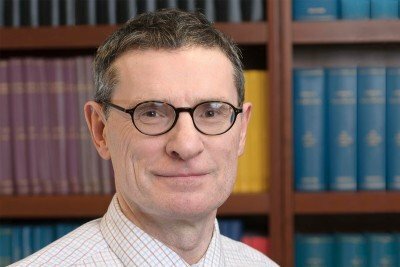 After reviewing updated breast cancer screening guidelines from the US Preventive Services Task Force for women at average risk, MSK’s breast experts have elected not to change the institution’s recommendations in any way. 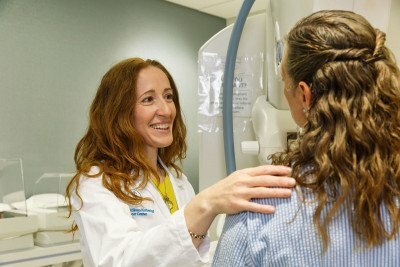 Learn about promising advances in breast cancer screening tests from Elizabeth Morris, MSK’s Breast Imaging Service Chief. 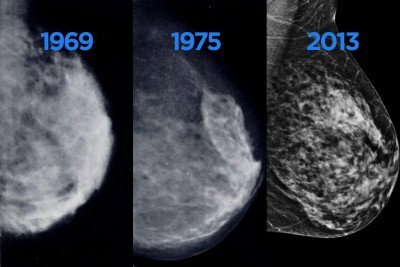 In this follow-up Q&A, diagnostic radiologist Carol Lee addresses readers’ questions on dense breast tissue and clarifies what breast density could mean for you. 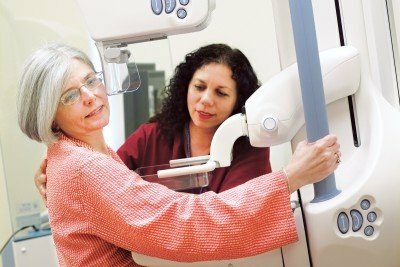 Breast cancer experts criticize study suggesting mammograms don’t save lives. Good Morning America reporter Amy Robach was diagnosed with breast cancer at age 40 after receiving her first mammogram. 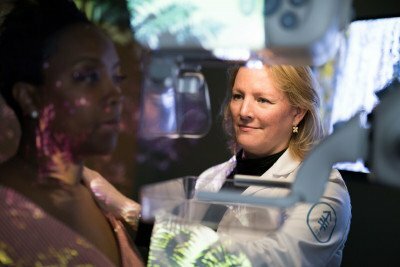 For Memorial Sloan Kettering experts, the message behind this story bears repeating: Mammograms save lives. 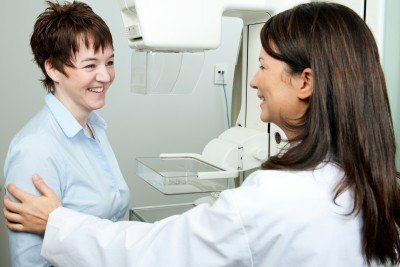 A New York State law that went into effect this month requires radiologists to inform women if they have dense breasts. 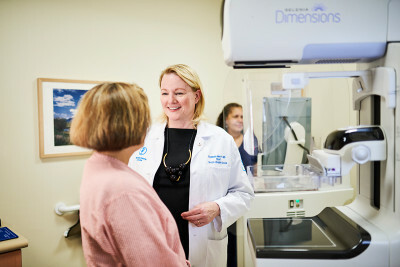 Dr. Lee answers questions about the concept of breast density and what women with dense breast tissue should know.